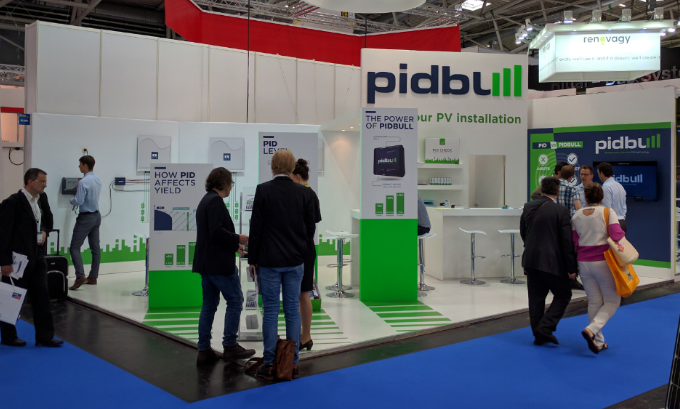 Every year, Intersolar Europe gathers over 1,000 exhibitors who present their services and products to 40,000 visitors who are interested in renewable energy. This was an excellent opportunity to present our solution for PID to a very broad and international public. Our assumption that many visitors would not be aware of the existence of Potential Induced Degradation and its harmfull effects on PV installations, turned out right. 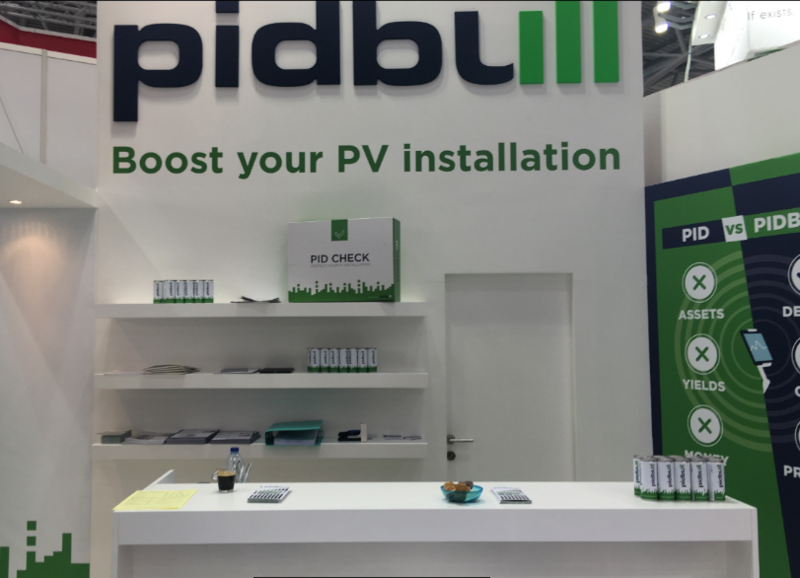 We successfully accomplished our mission to raise awareness of the problems and losses that PID is causing and the plug and play solution we offer.